The Bluetooth connection with your phone also allows you to use voice to text to connect quickly and easily send and receive safe text messages. 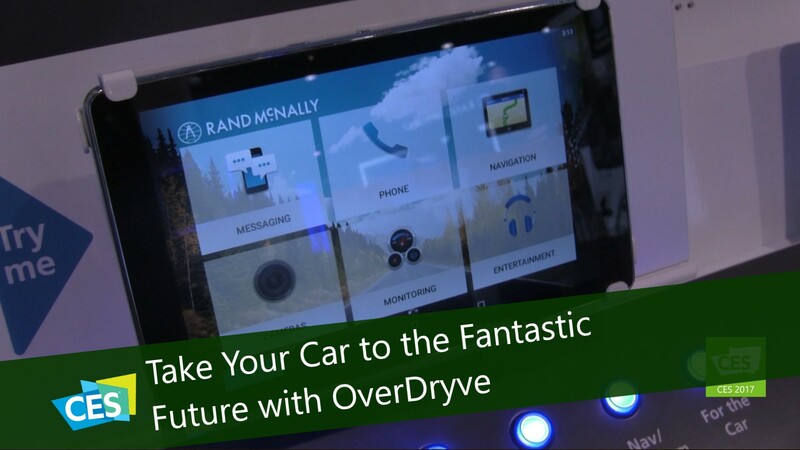 OverDryve can also use the phone to play music, including through Pandora and Spotify, both of which are accessible by the screen. The device can sync your audio and play from your car’s speakers or the OverDryve’s speaker.